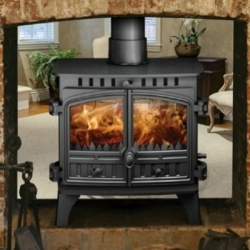 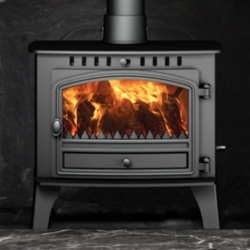 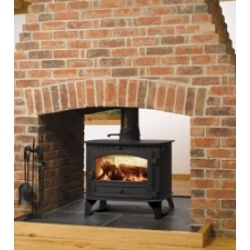 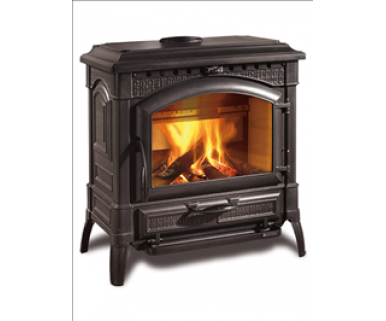 Nordica Thermo Isotta: The Nordica Thermo Isotta is a traditional boiler stove with a highly useable 8:5kW water heating output, sufficient to power 7 radiators. 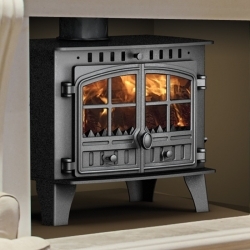 For minimum cleaning there is air wash control (primary, secondary and tertiary) which keeps the large viewing window clear. 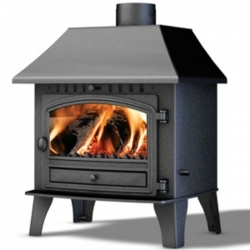 There is a separate ash pan drawer and the stove will take logs up to approximately 500mm. 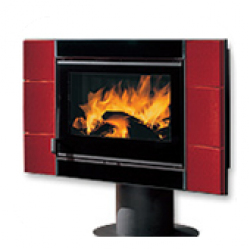 With the boiler heat the output is 6:5kW/22000Btu to the room and 8:5kW/29000Btu water heating output.